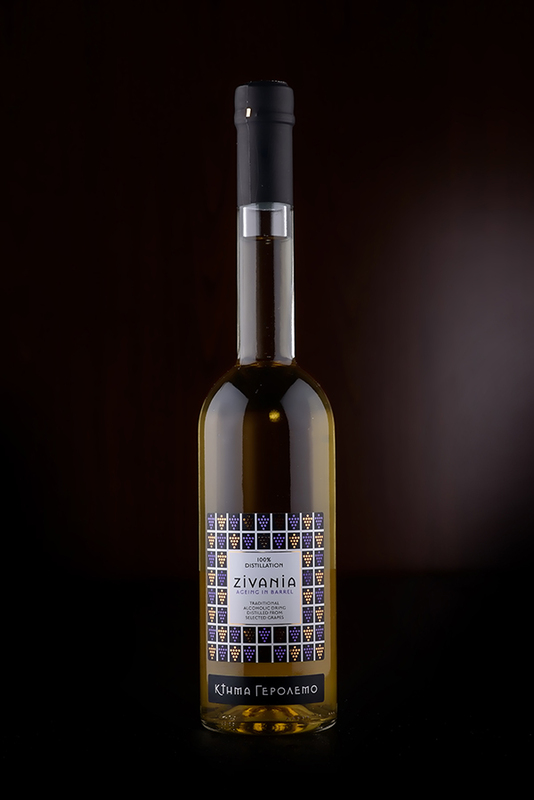 This Gerolemos Zivania, has a crystal, clean, and brilliant silvery appearance. The bouquet has hints of cherry, berry, liquorice flavours, and fruity sweet medium-full body. On the palate it has a clean fruity blackberry jam flavour that continues into the smooth and warm finish. A powerful digestive with tons of complex flavours.